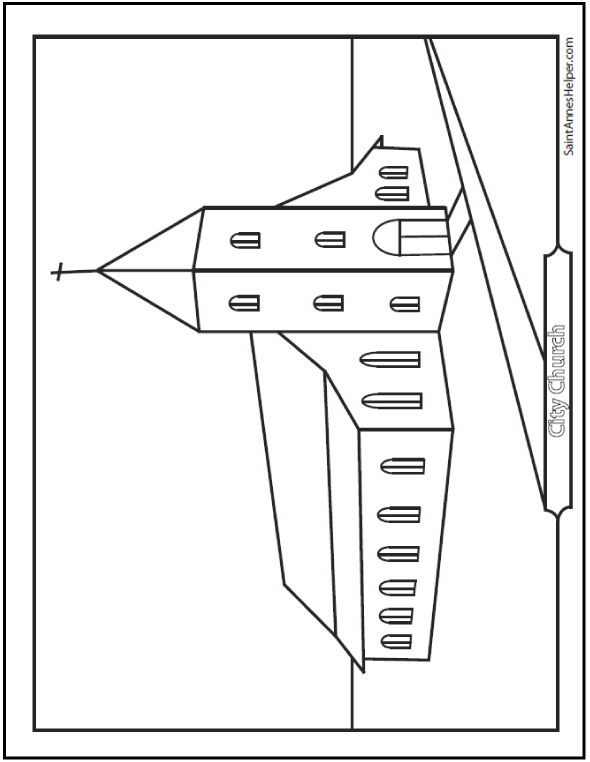 This is one of our coloring pages of a city church that you can use when teaching that we keep holy the Lord's day. This PDF prints 8.5x11" single sided. We have lots of coloring pages. Do you like this church?